Can we make our own budget supercar faster than a 2011 McLaren 12C in Forza Motorsport 7? In his own twist on a classic Top Gear-inspired challenge, that’s exactly what our very own video creator and FullThrottle Media co-owner Tom Matthews has decided to find out. 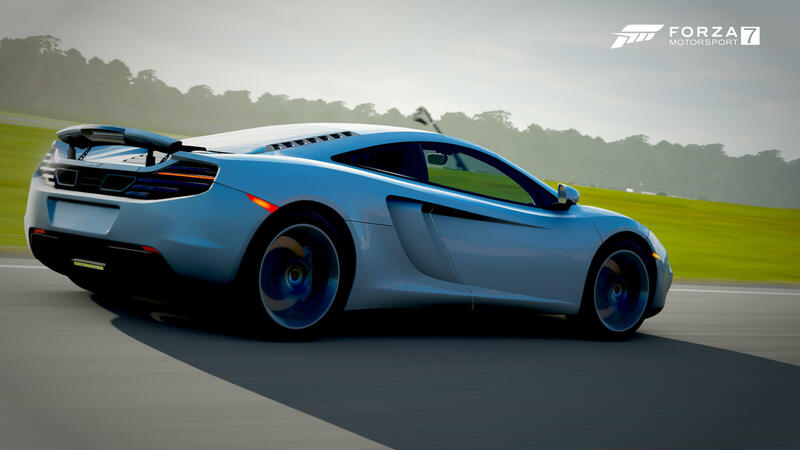 Taking his stunning white 2011 McLaren 12C out onto the Top Gear Test Track in Forza Motorsport 7, Tom managed to set a best lap time of 1:13.750 – which is the time he’ll need to beat in his budget supercar. He achieved this time after six total laps, which is the same amount he’ll have to beat it in the budget supercar of his choice. 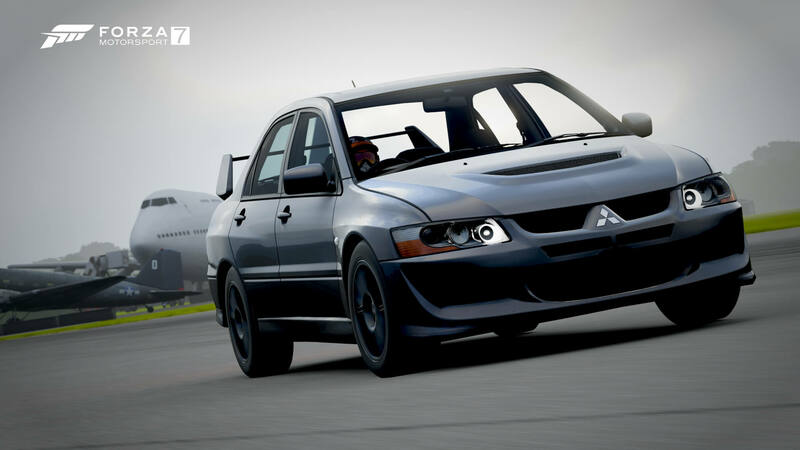 Setting himself a budget of 100,000 credits, Tom opts for the 2004 Mitsubishi Lancer Evolution VIII MR. Whilst the car only costs 40,000 credits, it means he has 60,000 available to spend on upgrades. As he heads back to the Top Gear Test Track, you may have noticed a change in the skies. Instead of the lavish blues and sunshine as seen in the McLaren run, they’ve been replaced with a dull and dreary cloudy skybox – showcasing the ever-changing dynamic skies of Forza Motorsport 7 that change each time you return to the track. As usual, the video features the editing set you come to expect from a Tom Matthews video, including integration of the replay camera angles available in Forza Motorsport 7 – which show off not only the beauty of the game, but also various angles of the McLaren and Mitsubishi on the track. Tom also drives using the cockpit camera to add to the overall difficulty and realism of the challenge! However, does he succeed? Was the Mitsubishi Lancer the right pick for the job, or does it fall short of surpassing the lap time set by the McLaren 12C? We’d rather not spoil the results for you, so you’ll have to check out his video above to find out the answer!